Arts integration is an approach to learning in which students construct and demonstrate understanding through art. Coupled with our campus Dual Language program, students engage in the creative process in a way that meets their own unique cultural, social, emotional and intellectual needs. 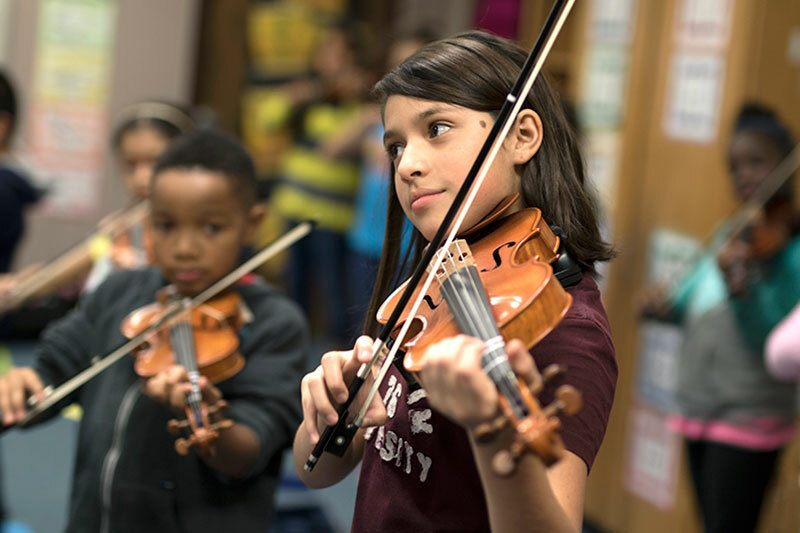 At Berkman Arts Integration Academy, we embrace and meet the needs of all students, creating a positive change through exploration, engagement, and empowerment. On July 19, 1958 voters approved a bond election for $150,000 to construct a new elementary school. The 12-classroom school opened in September 1959 as Central Elementary School, replacing the original 1914 structure. 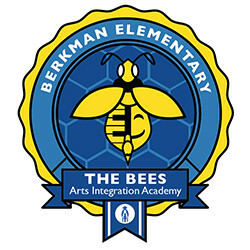 The school is now Berkman Arts Integration Academy and is named for Claude Berkman a former teacher and principal of the school.